Not long after the fantastic Twilights at Taronga events have wrapped up for the year, Sydney-siders will again have an opportunity to support wildlife conservation, this time in the warmth and comfort of the cinema. 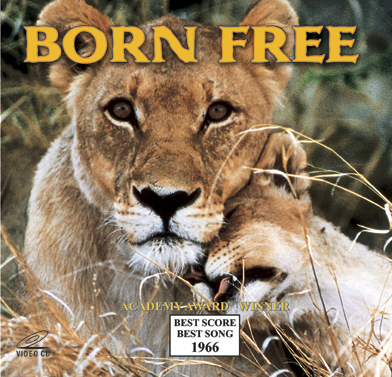 Next Saturday 18th April, Event Cinema on George St will host a fundraising screening of the 1966 classic Born Free. The event, presented by Animal Works along with The Feline Foundation, will donate 100% of the profits raised through ticket sales to The Global White Lion Protection Trust in South Africa. There’s more than just the beautiful movie on offer, too. Each $20 ticket includes a free show bag and a raffle ticket for a couple of very lucky door prizes. The raffle winners could be taking home an original lion drawing by 2010 Archibald Packing Room Prize winner and co-founder of Animal Works, Nafisa, or a ticket to Lion Whisperer Kevin Richardson’s upcoming Sydney event. There are limited tickets available, so visit the Animal Works website to book.